The U of I’s backup quarterback is searching for another school. Cam Thomas is leaving the program for “personal reasons”. Thomas was beaten out for the starting job in training camp after finishing last year as the team’s starting quarterback. 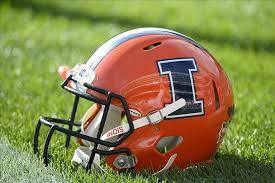 The Illini now have no quarterbacks on this year’s roster that played for the team last year.